Running and maintaining a church is a task that requires a lot of responsibility, and it's up to you to prevent problems and to protect the church from harm. But no matter how hard you try, you won't be able to manage every risk that comes your way. 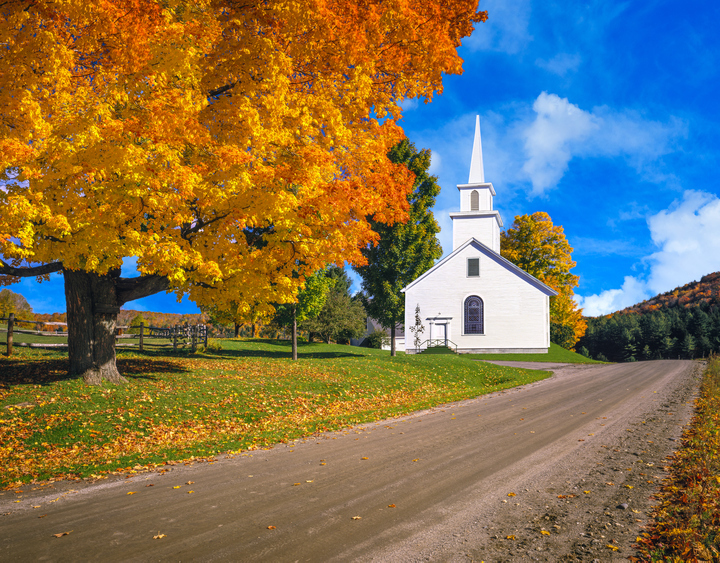 If you don't want to face the related expenses alone, it's time to consider whether you need religious organization insurance that will protect you from the unexpected. When you choose the right plan for your church, you won't need to worry about facing any disaster alone because you will know that you are in good hands. Theft, fire, water damage and more can destroy your church without warning. When you don't have the right type of church insurance, rebuilding can be an impossible task to complete. The correct coverage plan will help fund the rebuilding process and you can focus on helping your members. People are filing lawsuits more than ever before, and anyone who comes onto your property can try to claim damages. Depending on the outcome of the lawsuit, the court could force you to pay for the expenses out of your own pocket. Because you will always face the risk of a lawsuit, you won't want to overlook the power of liability insurance. When you run a church, people will often come to you for advice and guidance. The advice for which they will ask can range from small issues to major life decisions. If a person feels as though your advice has caused harm, they can file a lawsuit to seek compensation. You can get an affordable church insurance plan to keep yourself safe from these situations, and if you ever end up in court, you will be glad that you have church insurance coverage.